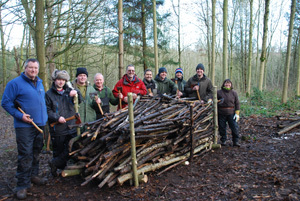 Survival School is going to expand the range and frequency of the courses it runs towards the end of 2013 and 2014. With a collection of new skills amongst the instructors and working in more sites up and down the country we plan to bring more courses to more people. Exciting times and exciting courses. Watch this space!